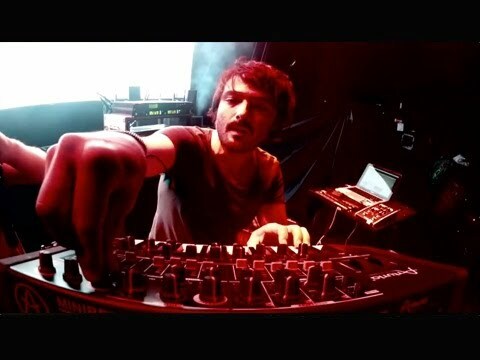 Whether you're an analogue purist, or just want to add a new dimension to your production or live show, the sound of the Arturia Minibrute w.. Whether you're an analogue purist, or just want to add a new dimension to your production or live show, the sound of the Arturia Minibrute will surprise you considering its compact form factor! 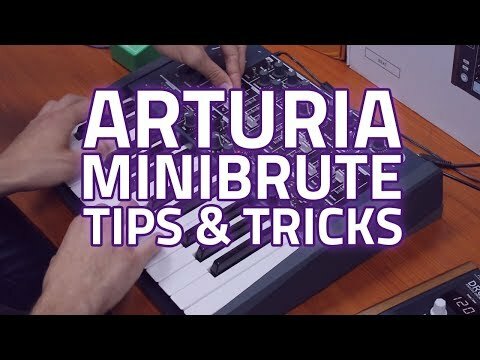 The monophonic Arturia MiniBrute synth packs an extraordinary potential for warm and powerful sounds into a very portable design. 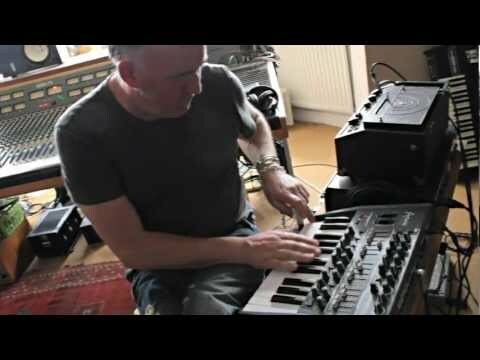 Loaded with the legendary Steiner-Parker multimode filter, a multi-wave Oscillator and Sub Oscillator, MiniBrute excels at delivering fat bass lines, screaming leads and fascinating sonic experiments. Its 100% analogue audio signal path features a VCO wave mixer, as well as numerous analogue innovations such as the Metalizer, Ultrasaw, and the Brute Factor (all featured on Arturia's high-end synths). 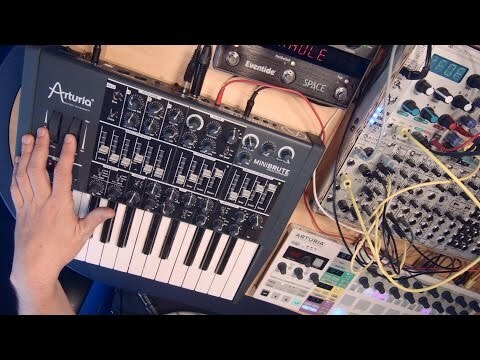 Boasting a complete MIDI, CV and USB connectivity, MiniBrute is right at home with your computer or your vintage synths, making it one of the best synthesizers on the market for studio music production when space and budget is limited. You can process any external sound through its audio input, making this a powerhouse for adding warmth, grit and filter effects to drums, guitars, and more.